In an era of rising energy costs and declining budgets, energy conservation is a must for property owners. An easy way to reduce energy consumption in commercial and industrial properties is through the use of occupancy sensors. Occupancy sensors allow lights to be turned on only when a room is occupied therefore eliminating unnecessary lighting. Although a simple concept, the energy and cost savings of occupancy sensors can make a huge impact on your budget’s bottom line by significantly reducing energy usage and lowering operating expenses. 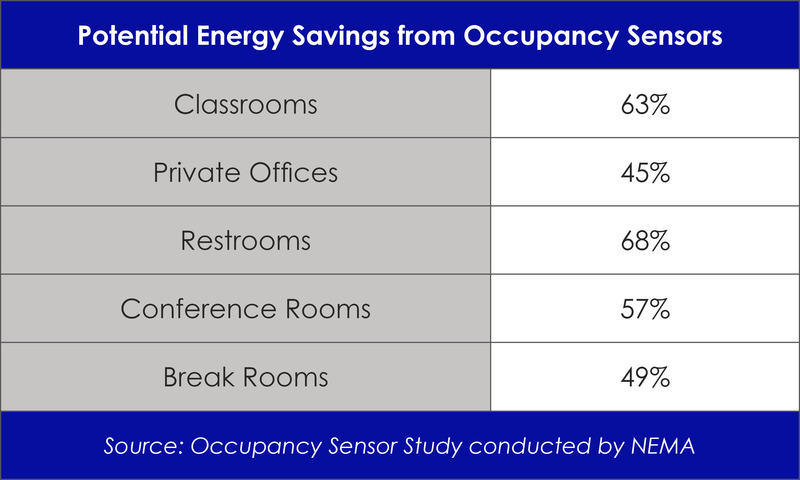 When occupancy sensors are utilized, energy waste can be reduced by up to 50% on average. Other benefits of occupancy sensors include added convenience for employees and tenants and increased building security. 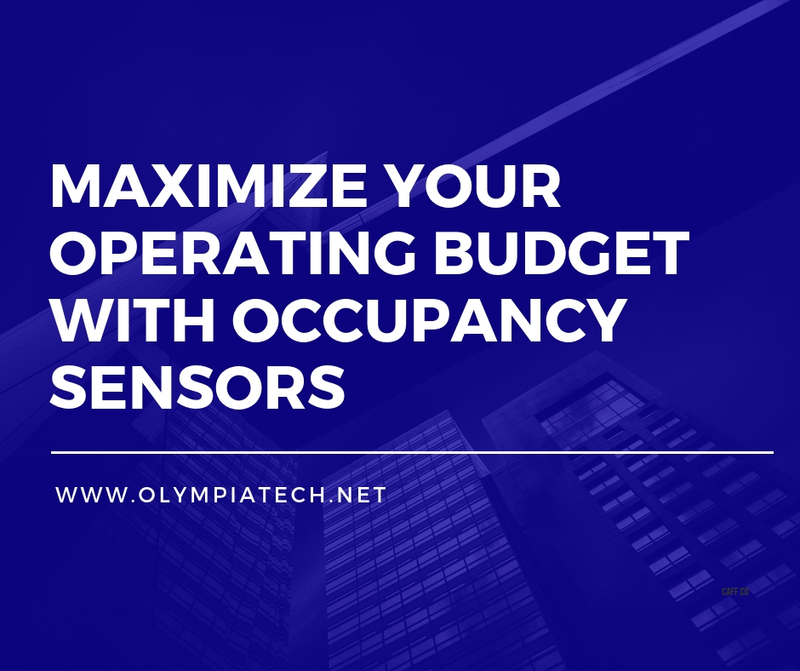 If you’re interested in learning more about installing occupancy sensors in your facility, the OlympiaTech team is here to help. We offer complimentary estimates, competitive pricing, and industry-leading products, all backed by our long-standing reputation for quality service. Call a member of our team to get started.